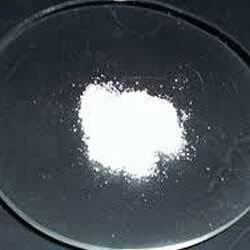 Lithium chloride solution is a chemical compound which is known for its precise composition. 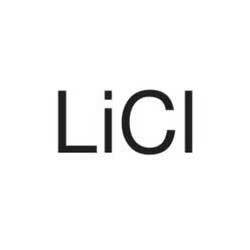 This lithium chloride solution is used as a deicing solution and catalyst in various reactions. Furthermore, it is also used as a low-freezing solution and photosensitive developer. Technical grade lithium chloride is an industrial grade chemical which is widely demanded for welding applications. Our product range is checked under various quality parameters by our experts. This technical grade lithium chloride is a white crystalline powder with molar mass 42.39. Milled powder lithium chloride is known for its accurate composition and shows hygroscopic properties. 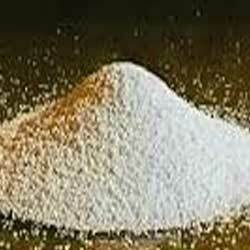 Milled powder lithium chloride is a white crystalline powder. Our product is processed using high quality base. Furthermore it is used as absorption and disinfection reagent. 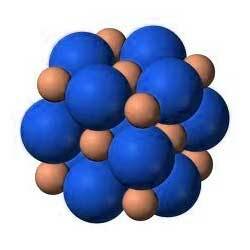 Our company is counted amongst topmost names in providing lithium chloride, low sodium to the customers. This lithium chloride, low sodium is widely found applications in industries as a catalyst. Our product range is highly appreciated amongst clients for its low sodium concentration.